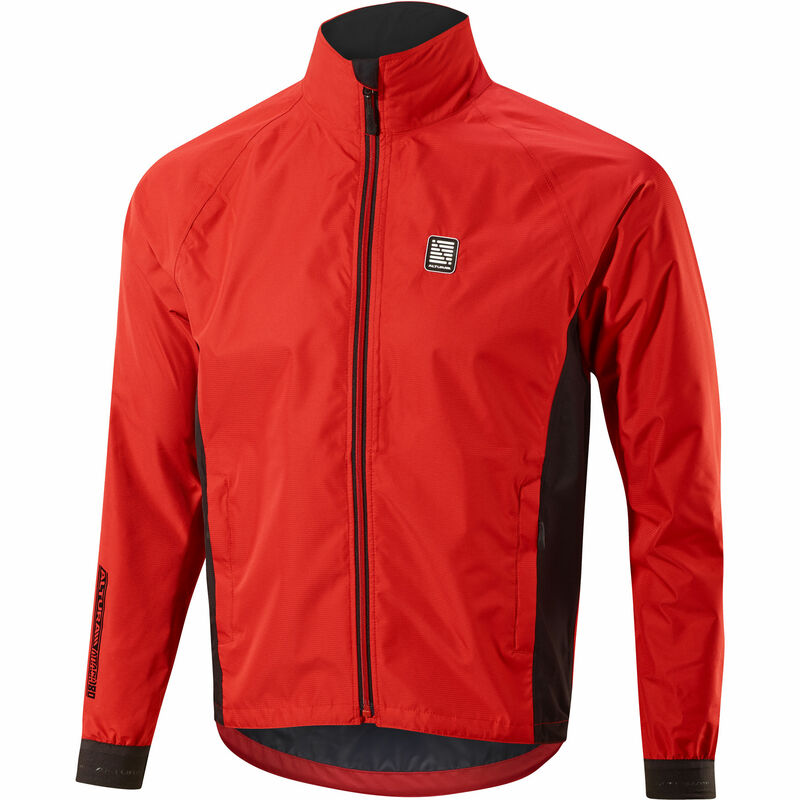 The Altura Attack 180 waterproof shell jacket is a simple, affordable option designed with mountain biking in mind. Altura have constracted this shell jacket from their Altura Shield fabric consisiting of two lightweight layers and engineered to provide protection from wind and water, whilst still offering high levels of breathability. With a relaxed sport fit to enable you to move freely on your bike and cuffs designed to fit neatly over your gloves every detail has been thought out to enhance your riding experience in wet, unsettled weather.